Redesigning can help your business in achieving its goals and to ensure the website is functioning better because website is the foundation for marketing tactics. Let’s see why it is important to redesign your website. Not getting results – If your Website Design looks good and is functioning well. But, you are still unable to get the results. 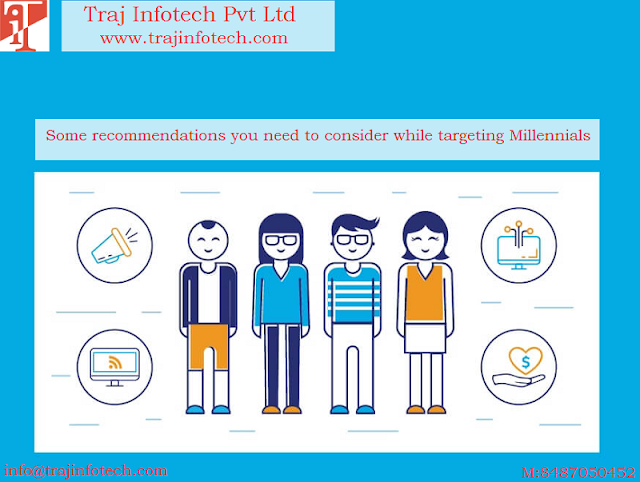 Then it is time to redesign, firstly, you need to examine the conversion rate, then, the text and landing page, the text should be appropriate and landing pages should be inspiring. The reason for change – Change in business goals does not mean you need to redesign the entire website, you can redesign according to the new business goals. As per the new goals, you can update the layout or include text and images on your website design. Website not working – At times, we come across websites that do not work properly, you need to ensure that your website works properly and is user friendly, there are some elements that can make your website design less efficient, this will affect the traffic and the efforts. Need to have a good web redesign plan – Planning for a redesign, if so, then you have learned what works and what does not work with the designing process. Gather information about what works or not for your current website and then make a plan to redesign your website. Some sites keep making small or few changes frequently, which cannot be noticed easily. 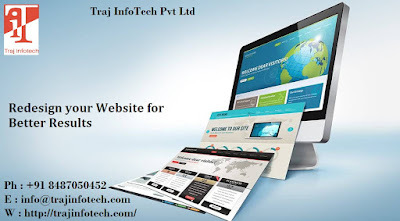 If you do not have resources like a big brand, you can hire Traj Infotech, a professional Website Development Company to redesign your website. Responsive – Your website should be responsive, if not, you will lose customers. Most of the traffic is from mobile users; ensure mobile, laptop and desktop users can see your website properly. A good content – To retain customers and improve Search Engine Optimization, you need to have a good content on your website. Having a good content that visitors are not able to find easily, is absolutely ineffective. If you’re planning to redesign your website, plan to post content and blogs that are easy to find. Competitor’s website – If a competitor’s has changed their website and can meet the goals better compare to your website, then it is time to redesign your website.